Okay, this is a really tasty chili with absolutely minimal heat probably just a few steps up from the green paprika (green pepper). 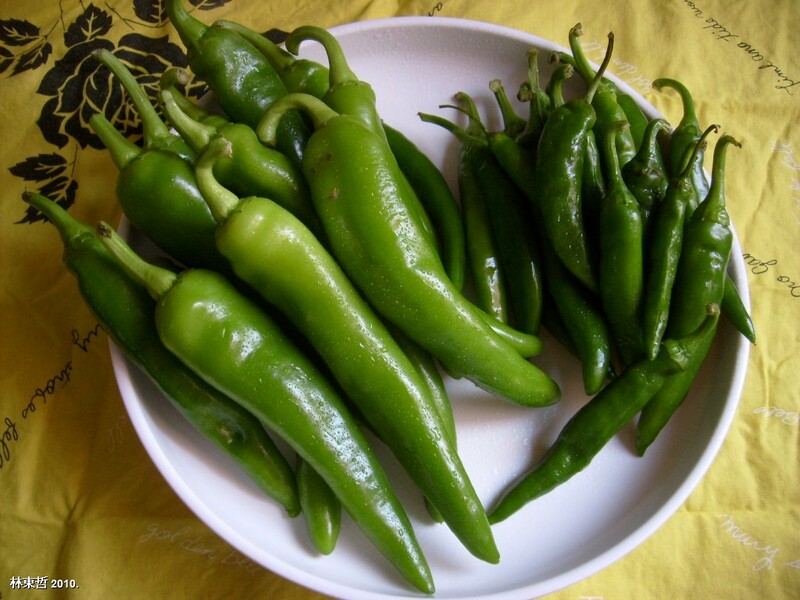 It is usually slightly lighter in colour than hotter chillies, long and fat and fairly juicy. Rather boring on its own, but instantly transformed if dipped in ssam-jang (쌈장). 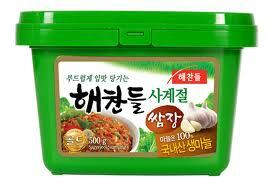 Ssam-jang (쌈장) is widely available and is usually in a green container differentiating it from other pastes. It is is a great dip for otherwise boring ‘well-being’ snacks such as carrot or celery. I saw those cucumber chilis at Home Plus and was wondering what they were! Now I get it. My favourite chili for sure. It’s always a treat when I can find it on sale back here in Sydney. I don’t recall ever having seen it in the UK, Chris! 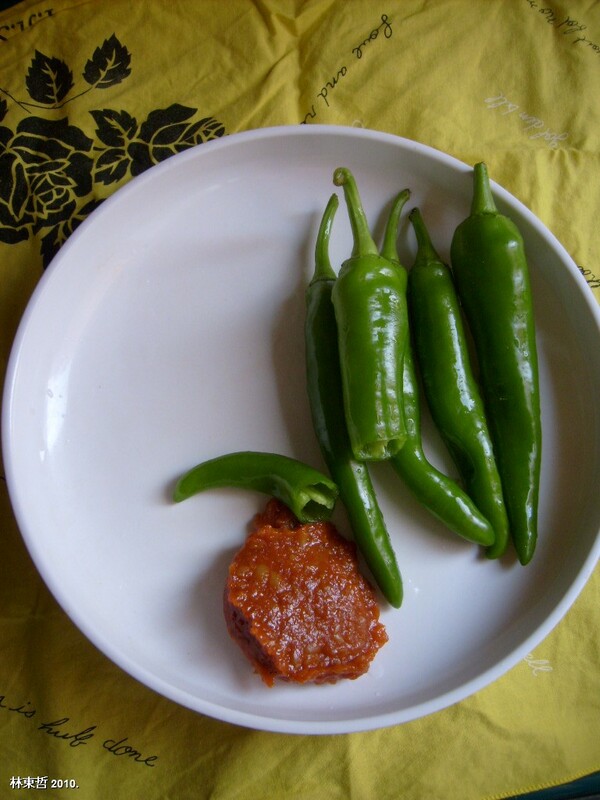 Probably on of the only chillies I really enjoy eating raw.